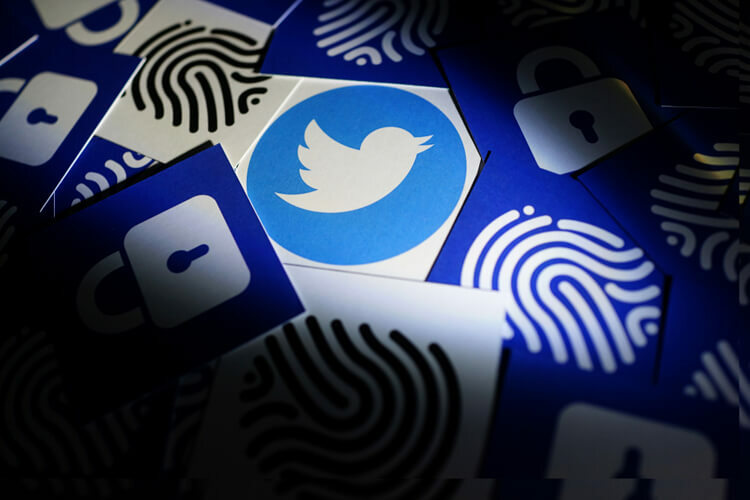 Here are the ways to check if someone has hacked your Twitter account without your knowledge, and how to prevent a hack from happening in the future. Social media networks like Twitter are as much a target for hackers as email and other more traditional communication platforms. The reason why hackers would want to break into an individual’s Twitter account and start posting messages might sound mysterious. But Twitter accounts do get hacked with regularity. As you may recall, a whopping total of 250,000 Twitter accounts were hacked at one time back in 2013. So, hacking is a reality and you might be hit with a typical situation where your Twitter account has been taken over by someone else. As is common on Twitter, you may be contacted by one of your friends following you on your Twitter account telling you that he or she has been reading tweets from your account that don’t seem to be posted by you. That’s when you may quickly log in and check the status of your profile. You might be in for some surprises since the hacker could have made many changes to your settings as well. You should do a thorough check on any settings that may have changed and restore them back to their original place. As you’re doing this, you should make a point to change your password to something completely new. This is quite serious. If you realize your Twitter account has been hacked as above and wish to check, you may not be able to login. This occurs when your password itself has been changed by the hacker. Even without a third person giving you the information as above, the fact that you can’t login though you used the right password is by itself an indication that your Twitter account could have been compromised. Again, the more serious issue would be if the hacker went on to change your email ID too. You will have to take it up with Twitter and have your password re-set. It could take some effort but you should be able to regain your Twitter handle. If you are able to log in and read the tweets posted on your handle and while going through, you find those were not your tweets, you know your Twitter account has been hacked. The better way is to go to your Sent folder and check if there are messages which you know you did not send. While on the platform, go through the different settings related to who you follow and who is following you.If you find things are not the way they used to be, there could be every possibility that someone hacked into your Twitter account and changed these settings.As mentioned, you may wish to find out who did it and for what purpose later; the first act should be to correct the settings and change the password. You also may want to send out a general tweet stating that your account might have been tampered with and any unreasonable tweet sent out from your handle during the interval should be ignored. Another way you can find out if your account has been hacked is to check with the email you had registered with Twitter and see if there is any messages informing you that some changes were made to your Twitter account, including altering the email address.If you did get such an email, this is a direct confirmation that your account has been hacked and remedial steps need to be initiated. 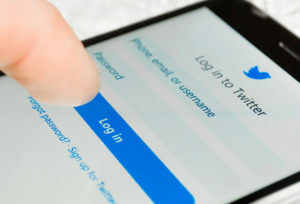 The last step in this method to find out if your Twitter account could have been hacked is to go back and recall if you had shared the password you use for unlocking your phone or other devices you access the Twitter account to someone else, even inadvertently.The other person could have misused it to log in and access your Twitter account. These instances do happen and could have happened to you too. If you are sure your Twitter account got hacked and you then went about setting right as described above, you are safe for the time being. But that does not mean your Twitter account cannot be hacked again. You will have to take certain preventive steps to ensure such break-ins do not occur in the future. One of the tools you can use is Twitter’s new Apps and Sessions security feature, which can be reached by going to your Settings > Settings and Privacy > Apps and Devices. 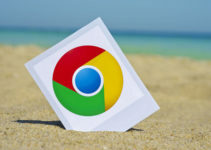 This feature helps you manage your account’s access to the applications you download and use on your phone or other devices. The session management tool ensures that you have logged out of all active sessions that you’re no longer using. There may be offline authentication required to re-access the app. This is one way the hacker will find it difficult to execute their intentions. Use of the latest technology brings with it certain risks, which are mostly unavoidable. But one can make efforts at understanding the real risks involved and take steps to stay safe and protected. In the case of sites like Twitter and other social media, one has to be much more careful since a wrong tweet circulated by someone with malicious intent can result in unwanted consequences. It is therefore essential that you keep informed.